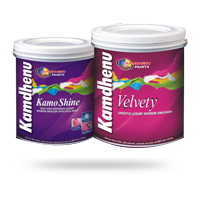 Kamdhenu, one among the largest TMT producers in India, is the first company in the country to introduce the unique double-rib pattern design equivalent to British standard B500C designed and manufactured from the latest UK based technology with international quality standards. 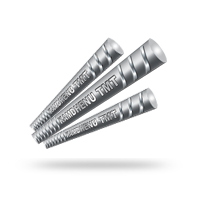 Kamdhenu SS 10000 rebars are produced in the state-of- the-art plant under close supervision of our frontline metallurgists and engineers. Kamdhenu has set up the bar mill with the latest technology, spacious billet yard for castwise stacking of billets, reheating furnace, pre-finishing & finishing mill, flying shear, cold shear to cut bars and the latest TMT facilities are the feature of the bar mill. 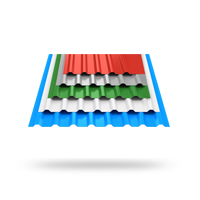 Each bar is tested through rigorous process so that buildings get higher strength in different geographical conditions. 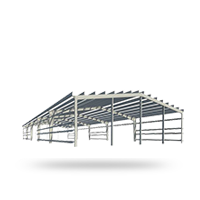 Although steel & concrete are two different materials, they have to behave as a single unit in a reinforcement structure. 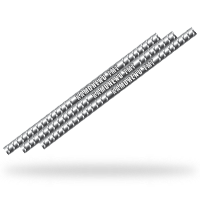 It happens only when the concrete grips the steel rebar to form the strongest bond through the unique double-rib pattern of the bar. 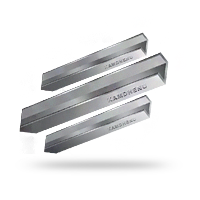 Kamdhenu SS 10000 has a unique double rib pattern for better reinforcement solution in terms of greater rib depth/height and closer rib spacing at different angles. The CNC notch cutting m/c ensures uniform rib pattern which allows uniform bonding with concrete for the whole structure. 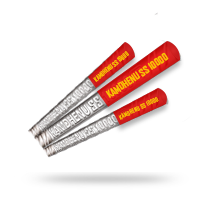 Due to uniformity & critically designed ribs, fatigue strength & ductility of Kamdhenu SS 10000 is much superior to ordinary rebars. 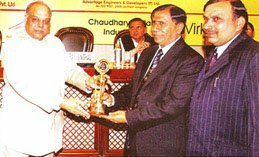 Moreover, meticulous testing throughout the steel making & rolling process is there to ensure the quality standards are maintained. Under the Quenching stage, water spray is used as a cooling treatment to the hot ribbed bars. The effectiveness of the water spraying equipment in this stage is critical as to rapidly harden the surface layer, faster than the critical rate, to form the marten site while core remains austenite. The Tempering stage is very important for bars as after quenching they leave the water quenching line and are exposed to air. The heat flux from the still hot core reheats the surface by conduction thus self-tempering the surface to a structure called tempered Marten site which is strong and tough. The core is still austenitic at this stage. The third stage of atmospheric Cooling occurs on the cooling bed, where the austenitic core is transformed to a ductile ferrite pearlite core. The final structure consists of a combination of a strong outer layer of tempered marten site and a ductile core of ferrite-pearlite.